Home › Storytelling › Stories › Transition Stories #5: Back by Popular Demand! Transition Stories #5: Back by Popular Demand! Transition Initiatives across the country taking practical actions toward resilience through the Transition Challenge. Read on for their inspiring stories! 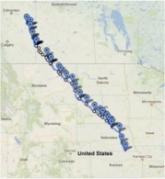 This summer, Shodo Spring from Transition Northfield, MN will lead a group walk along the proposed KXL pipeline route. Read more. Welcoming our youngest Transition leaders! Four high school students and their adviser from Stillwater, Minnesota, are launching Transition Stillwater. Read more. 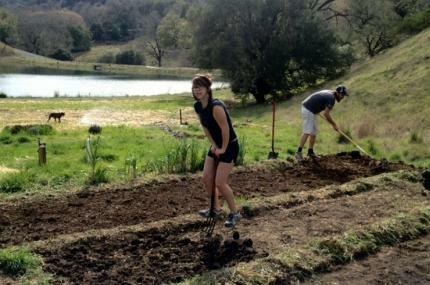 Above photo: Young farmers in Ukiah, CA prepare beds as part of the Transition Challenge. Building on the monthly "Roundup of What's Happening in the World of Transiton" pulled together over at Transition Culture, here are some highlights of what's keeping Transition Initiatives busy across the US.. 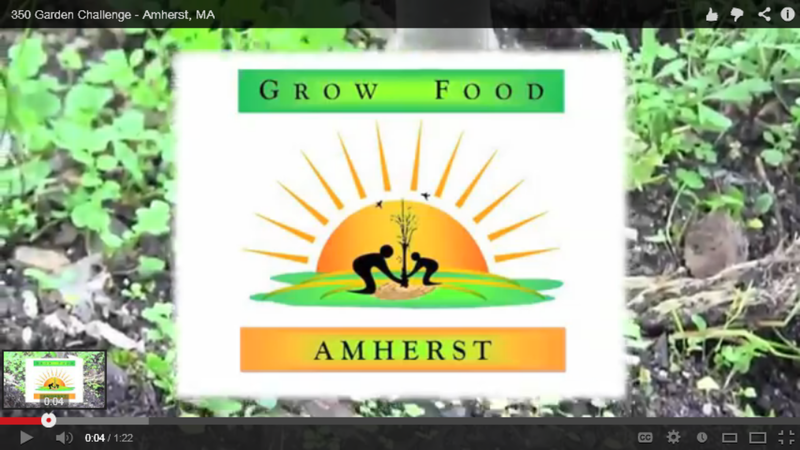 In the Northeast, Transition Amherst, MA ran the Grow Food Amherst challenge. 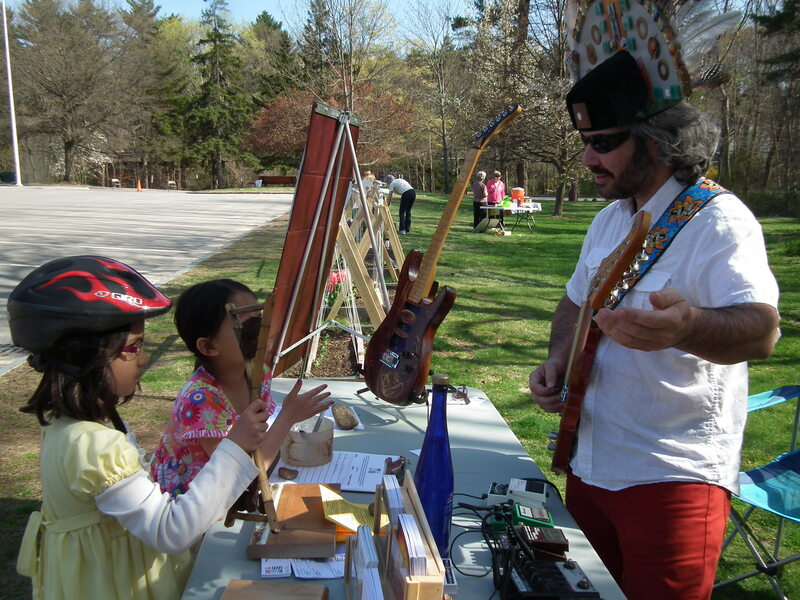 Transition Wayland, MA organized a decentralized, city-wide sustainability tours and events for its Earth Day celebration. Read about success strategy in Kaat Vander Straeten's guest blog post on our site. Transition Albany, NY started a garden exchange program "like a dating service" to match would-be gardeners with homeowners who share their land in exchange for fresh produce. In a bold Transition Challenge action, Andrew Watkins from the Belfast Area Transition Initiative in Maine sold his car and is biking across the country to raise awareness of climate change. In the mid-Atlantic, another mulling group in Falls Church, VA screened In Transition 2.0 followed by a panel discussion on what Transition could look like in their community. Read more in this guest blog post by Ronald Lapitan, a high school student and member of the Falls Church group. In the Midwest, Transition Cadillac, MI organized its own local challenge, the 200 YARDen Dash. And a mulling group in Mankato, MN organized a day-long, zero-waste community conversation on resilience with the help of Art of Hosting facilitators. Read more about it in this guest blog post by Monika Antonelli of Mankato. In Oklahoma, Transition Oklahoma City's Going Locavore program convened a group of diverse representatives from the central Oklahoma local food system – farmers, ranchers and gardeners, entrepreneurs and advocates - to discuss the critical actions needed for their local food system to grow and thrive. In California, Transition Healdsburg launched a garden wheel that was featured in their local paper, Transition Sebastopol launched a series of clean energy tours, Transition Santa Rosa hosted a community event on transitioning to the new economy featuring local author Richard Heinberg, and Transition Humboldt held a Transition Launch Training in Arcata. In Texas, Transition Houston is working with TUS staff to feature Transition in a panel at this fall's South by Southwest (SXSW) Eco conference in Austin! SXSW panels are selected through popular vote, so please help us share Transition with the world by voting for our session before the May 24 deadline. 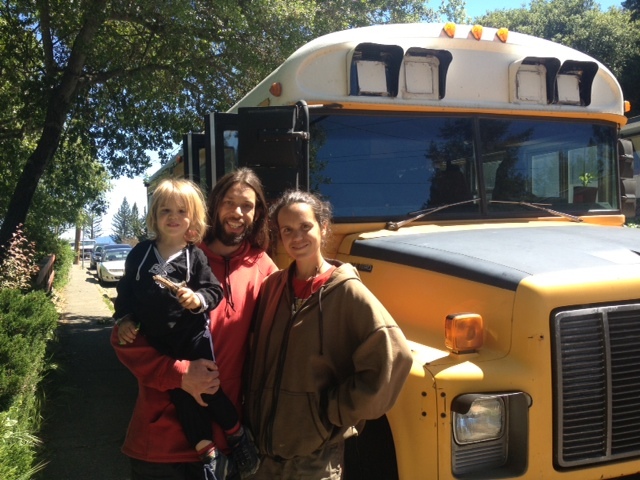 Finally, we were excited to receive a visit from the Transition Bus tour as they traveled from coast to coast in their converted bus learning about and sharing ideas from Transition Towns, intentional communities, and worker-owned cooperatives. Photos: Transition Amherst "Grow Food Amherst" video, Transition Wayland Earth Day, Transition Mankato Community Conversation, Transition Launch Training in Arcata, Transition Bus visits TUS office in Sebastopol. Submit your news to be included in the next roundup! email ideas@transitionus.org. 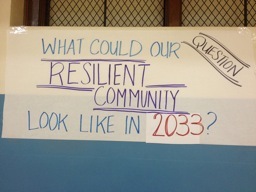 webinars, tools and resources for building community resilience. Let's build an unstoppable national movement for community resilience.